Some recalls catch our attention due to their size, others due to the critical nature of the fault they seek to address. This latest one issued by Land Rover in conjunction with the National Highway Traffic Safety Administration is relatively small, but strikes us as a rather important one. 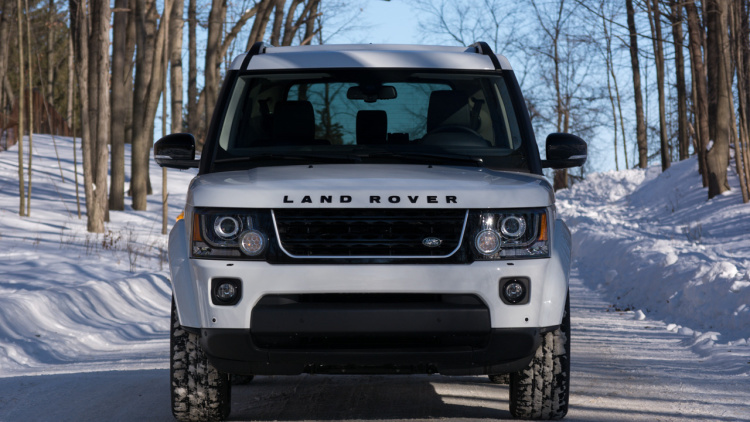 It covers an estimated 2,687 examples of the 2015 LR4 manufactured between August 19, 2014, and February 9, 2015. In those affected units, however, a glitch with the ABS software could cause the stability control, traction control and hill decent control systems to be completely disabled. Needless to say, an LR4 without any of its electronic nannies in place would be that much less stable on or off the road, so Land Rover is calling them in to update the software, starting on or around June 5.